Neetu Wali of India, is an Awardee of Janet P. Caldwell’s Essay Contest underwritten by Inner Child Press. The theme of the essay was “Why I Deserved To Be Published”. Her essay distinguished its self and thus provided her with this publishing opportunity. 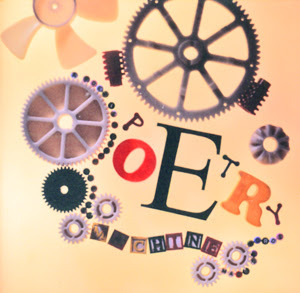 Neetu is a wonderful and very gifted and insightful Poet. Her verse is very redeeming and reflective. 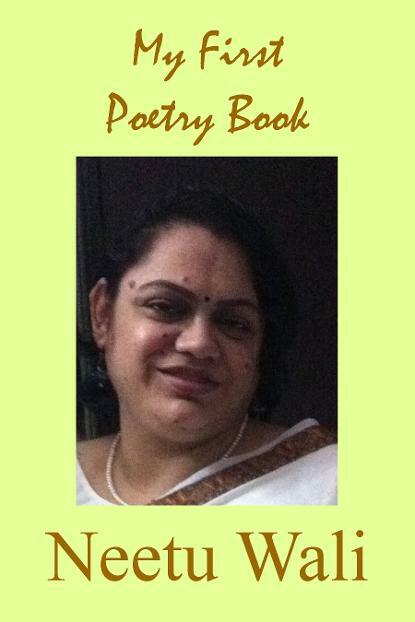 Neetu’s inaugural Authorship, “My First Poetry Book” will be available soon.. Congratulations Neetu Wali.